The Terrible, surreal news came out of the place we call Paradise. Two Aikau family members have been named in an apparent murder-suicide. 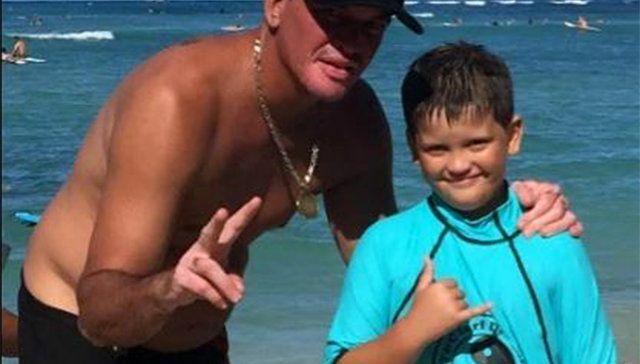 Gerald Aikau – nephew to the legendary waterman, Eddie – allegedly took his seven-year-old son’s life and then hung himself. The Aikaus are the epitome of resolution in the wake of very public family deaths. But even as investigations uncover more details of the case, these deaths, the lives of a father and his son cut short, are especially senseless. Police responded early Tuesday morning to an Aikau family residence in Pauoa Valley, Oahu. This is the same house where Eddie grew up, to find the shocking scene. Gerald was 42, hanging from the tree outside. His son, Reef, was found lifeless inside the house. Court records reveal issues between Gerald and his estranged wife, Katherine Aikau. Reports cited physical abuse, mental illness, even drug use. Gerald had recently undergone rehab for his addiction and planned to enter a treatment program in Palm Springs. The Aikaus epitomize resolution in the wake of very public family deaths. But as investigations uncover more details of this case, these lives of a father and his son cut short, are especially senseless & tragic. 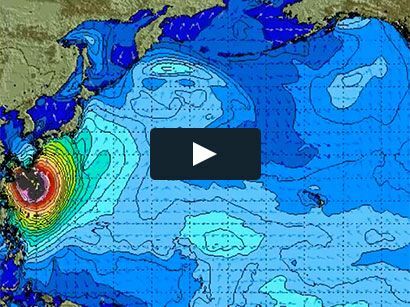 Our prayers, support, and deepest condolences go out to all the Aikau’s and extended family. 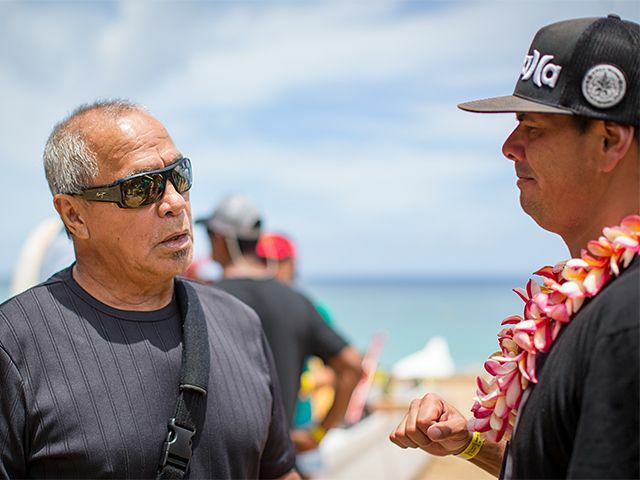 Despite the tragedy, the Aikau family still plans to honor the legacy of Hokule’a – a replica of traditional Polynesian voyaging canoes this coming Saturday, June 17th. 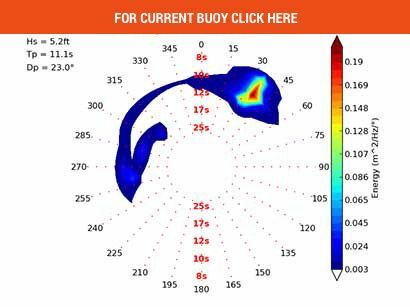 It’s the same one Eddie gave his life on in 1978 while attempting to save crew members when the double-hulled canoe capsized en route to Tahiti. This weekend, Hokule’a returns home to Oahu, after a three-year voyage around the globe.